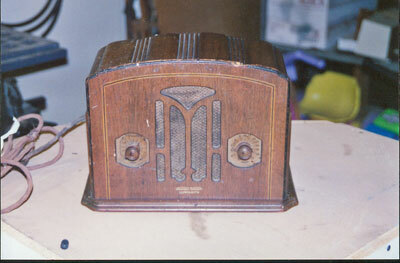 This is a superheterodyne radio, one of the first generation to eliminate the power transformer. These sets used a resistance line cord was used to facilitate the transformerless design. 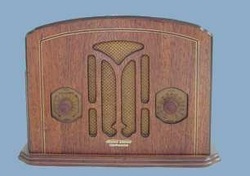 Starting in the 1930's police stations broadcast police calls on the frequencies immediately above the broadcast band and it became desirable to "listen in" thus the inclusion of the police band. 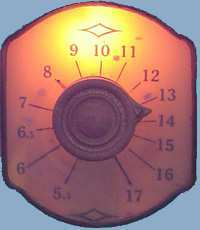 _In 1912, the Stewart Warner Speedometer Corporation was formed from 2 parent companies making automotive electric and ignition components. 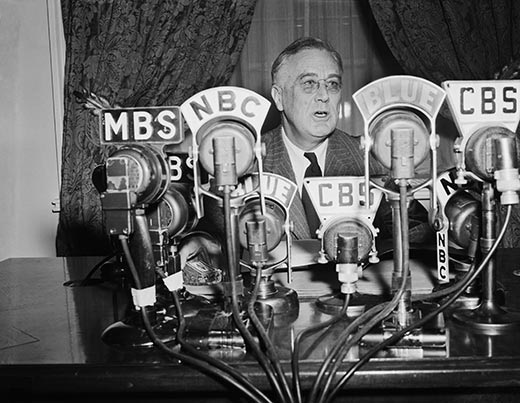 In 1925, they began radio production which lasted until 1954.